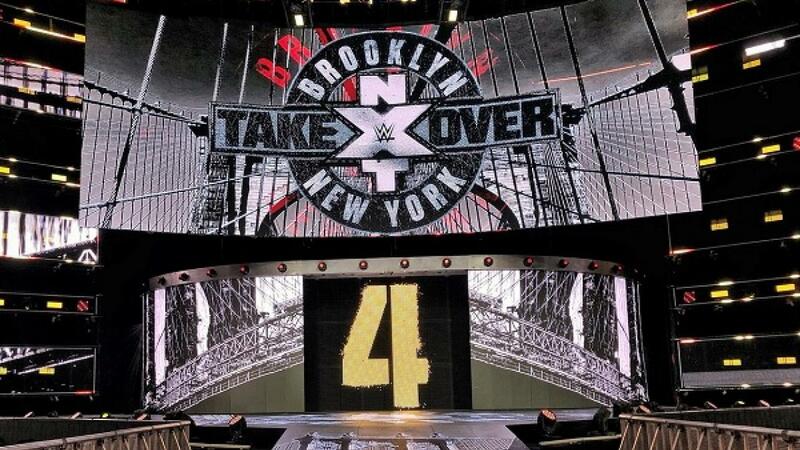 Brooklyn, New York, has been the setting for some of NXT’s most epic encounters, and Saturday night the brand invaded Barclays Center for the fourth time in its history with another explosive live special. Tommaso Ciampa defended the NXT Championship against Johnny Gargano in a Last Man Standing match, the perfect conclusion to their epic, yearlong rivalry. Speaking of long-running rivalries, Shayna Baszler put her NXT Women’s Championship up for grabs against Kairi Sane, rekindling their program that began at last year’s Mae Young Classic. The Undisputed Era defended the North American and tag team titles in separate matches, and EC3 vs. Velveteen Dream rounded out the card.